Call or email us today with your requirements. 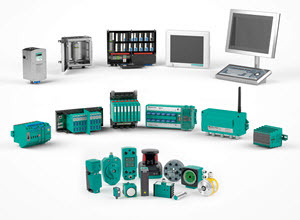 Comprehensive line of sensing products designed for a wide range of industrial applications. 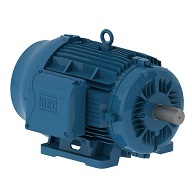 Efficient and reliable, general purpose and definite purpose electric motors for industrial applications. We offer the largest range of safety switching appliances and systems worldwide - for the protection of human life and machines.